Several years ago I attended a week-long writers conference. 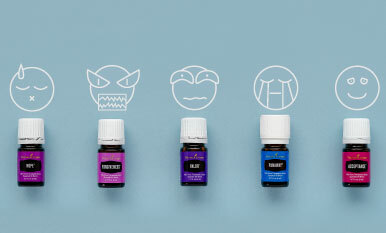 I settled into my room and poured what I thought was Peace & Calming® into my USB Diffuser and proceeded to look at the handbook for what class to take the next hour. Attending a class on writing dialogue for multimedia, I was surprised at how easy it was for me to understand the intent. It was much easier than ever before. I realized that the diffusion had an amazing effect on my ability to expand my understanding of writing techniques. Entering my dorm room, I went to hold the bottle and discovered it was Clarity™! Consider how often we need more clarity in our lives: while working, approaching any challenge, and even when we are afraid. Diffusing Clarity is simply the best approach to enhancing our ability to think clearer and be more creative. A 15-year-old girl had issues with concentration and this affected her testing scores. 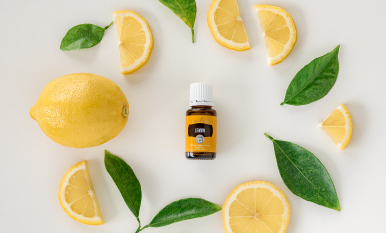 When deciding which oils could help her, we settled on: one drop of Clarity, one drop of frankincense, and one drop of Brain Power™ once a day on the back of her neck up the spine and into the soft spot between the first cervical vertebrae and the skull. We also suggested diffusing Clarity while studying. Within 30 days she was seeing marked improvements in her test scores. Pick a subject you are not familiar with, yet curious about. Whether it is drawing or history or hiking, it is all to heighten your life experience. Biologically our brains become more active when we seek greater challenges. 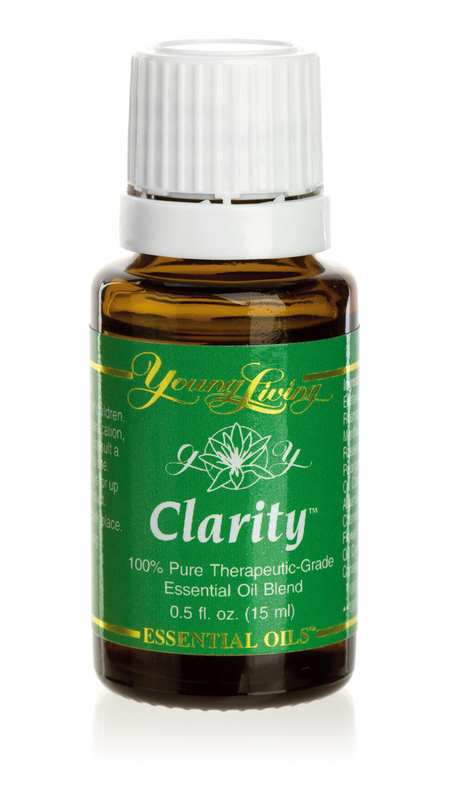 Start diffusing Clarity daily for at least a half hour twice a day. Apply Clarity on the back of your neck up the spine and into the soft spot between the first cervical vertebrae and the skull. Apply Brain Power on your temples. Apply frankincense on your hairline (real or imagined it still works). Enter into your journey assured that you have an amazing trio of helpers. 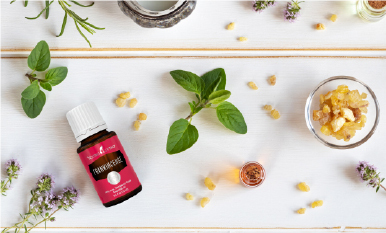 Now relax and discover how these blessed essential oils assist us in every aspect of our lives. www.nancyorlenweber.com – Medical Intuitive, Certified Clinical Aromatherapist, Animal Communicator, Psychic Detective. For animal lovers check the new power point and Animal Scent Newsletters. Flowers From My Heart – a newly released book by Amanda Borghese – layout design by Nancy Weber!